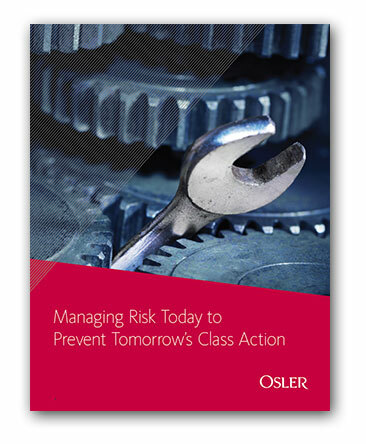 Are You Ready to Respond to a Class Action? designing a focused and clear strategy for the defence of the action. Receive the white paper instantly by email.